Springtime at McLean means getting out and having fun, whether your tastes run to fine arts, spring flowers, local brews or whitewater rapids! Here the biggest events taking place next door at Daniel Stowe Botanical Garden and nearby in downtown Belmont, Cramerton and the Whitewater Center. 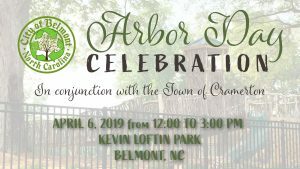 Arbor Day Festival – Noon-3 pm April 6 in Belmont’s Kevin Loftin Riverfront Park. EarthFest – 11 am-3 pm April 13-14 at Daniel Stowe Botanical Garden. Tuckfest – April 25-28 at the U.S. National Whitewater Center. 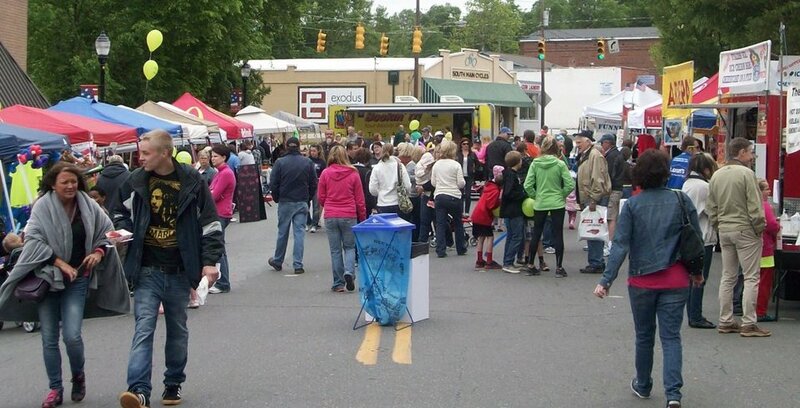 Garibaldi Festival – 11 am-4 pm April 27 at Stowe Park in historic downtown Belmont. 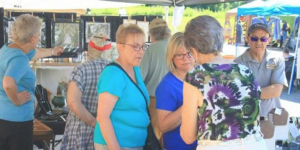 Cramerton Fine Art and Craft Festival – 10 am-4 pm May 4 in downtown Cramerton. 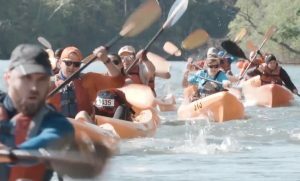 Whitewater Film Series – 8-9 pm April 5, 12, 19 at the U.S. National Whitewater Center.